Prime Minister Vladimir Putin has named two officials to replace his outgoing finance minister. Igor Shuvalov will be in charge of the economy section in the government and Anton Siluanov will be acting finance minister. Putin announced the new appointments on Tuesday as he was opening the government session. 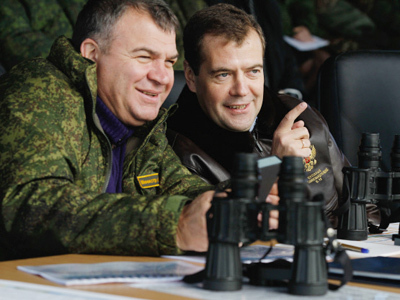 “Both moves are, of course, agreed with Dmitry Anatolievich Medvedev. This is our common decision,” Putin said. President Medvedev fired Russian Finance Minister and Deputy Prime Minister Aleksey Kudrin on Monday after the latter repeatedly and harshly criticized the president’s decision to increase defense and social spending in the budget. 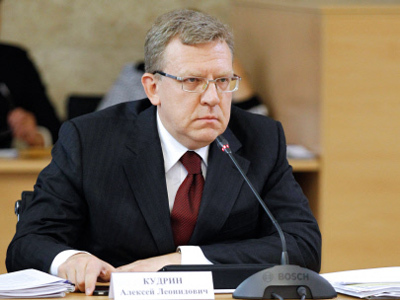 The final decision came after Kudrin commented that he would not continue in his present capacity if Medvedev becomes prime minister in 2012. 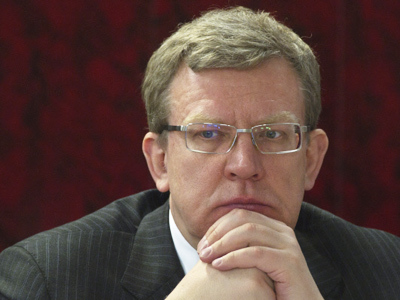 On Monday Kudrin released a statement in which he said that his resignation was a premeditated step and would have happened earlier if not for the difficult pre-election situation. “My statement that I do not see myself in the 2012 cabinet of ministers was thought-over and weighed,” the ex-minister said. “I discussed my intention to resign with the chairman of the government in February. Then we agreed that my resignation was not wanted, also due to the situation that the election process is overlapping the budget process this year. On September 24 the long-term power structure in our country was decided. I also made a decision and explained my position. 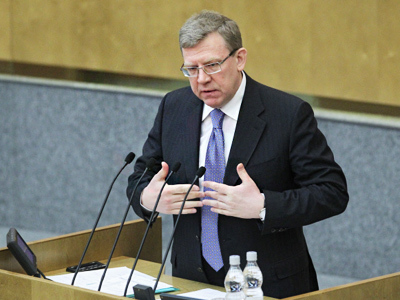 It has nothing to do with emotions,” Kudrin said. 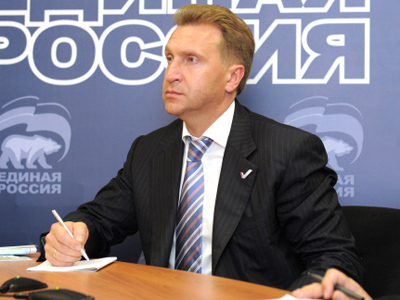 First Deputy Prime Minister Igor Shuvalov is a trained lawyer with extensive experience in Russian government structures including the State Property Fund, the Presidential Administration and the Prime Minister’s office. Until recently, he was in charge of Russia’s relations with ex-Soviet republics and of the Joint Development and Integration Commission. Economist Anton Siluanov is a professional civil servant who has worked in the Finance Ministry since 1985.